Bought 3 albums for my friend. Young Forever, O!RUL82 and HYYH Pt 1. Got the night version for Young Forever. She said she did not get 'Dope' photocard from Young Forever album. It was sealed though, prolly a mistake from BH. Overall good, received in 3 days. Fast delivery and nicely packed as always. My girl loves the album. Thank you Seller! Highly Recommend written by mobile Items arrived in 4 days! Price seemed cheaper than another online shop from Korea. Really Super fast delivery. came in a good condition! Item as described and quick delivery, thank you! happy with my item !! highly recommended !! I've just received the night version album. Thank you. I thought you have already restock the day version and ordered for it. Sorry. So how and when can I received the refund for the that? sorry, i don't have day ver still now. thanks. Now I'm asking how can I get back the money for the sold-out day version? Because I had paid for two albums. 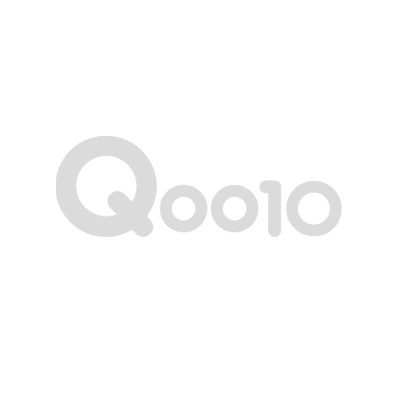 ah. . .you have to apply partial refund in qoo10 and then you get money back. thanks. But I have never done a refund process, so can you pls advise me how to apply? Or can you apply from your side that because of your item was sold out? sorry day ver was already sold out. and for refund, you can contact with qoo10 sc. they guide you how to refund partially of your order. thanks. Can I order one day version and one night versions? hi, i got only night ver. thanks. May I check why this item does not have option for poster? cause of poster already sold out. I want both Day and Night versions. So can I request one Day version and one Night version? Hello! Can you please advise me? it takes some days to restock.thanks.